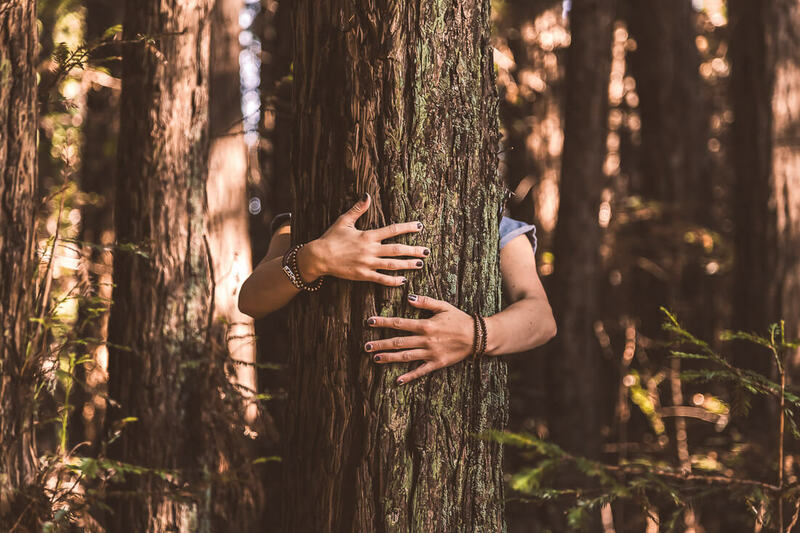 Sustainability is a topic that comes with a whole lot of confusion… It’s a term that’s frequently thrown around like a sack of potatoes, and unfortunately it often results in a lot of disbelief, doubt and total misunderstanding. I’ve personally heard 101 different sustainability myths and misconceptions, so today I’m here to get to the bottom of a few of them! Are they true? Or are they false? Yes, if we went out and bought every single “sustainable must have” advertisement or were influenced by corporation greenwashing, it would cost an absolute fortune. But what we need to remember is that the whole basis of sustainability (especially in terms of the environment) is actually about reducing your consumption. I understand that it might seem conflicting to use a plastic container or wear unsustainable clothing, but if you already have it, why just throw it away? Buying unnecessary items and over consuming is part of the problem and a massive contradictory to what sustainability is all about… Working with the things that you already have, fixing things when they break instead of re-buying, getting creative, and reducing your footprint through all aspects of life is far more important than totally starting fresh. If you don’t NEED it, don’t buy it… But if it’s something that you do need, remember that a lot of sustainable items are incredibly cost-effective in the long term. You’ll quickly realise that sustainability is so much cheaper than what you might have assumed! Well, now that I’ve been working hard at this for a while, here’s my conclusion – the snowball effect. I know for a fact that this has happened to me, so just remember that YOUR money, YOUR values, YOUR voice, and YOUR choices have an impact. If you want to think literally, then no… One person cannot possibly change the entire world, but you’re going to be casting a vote (whether figuratively or literally) that will help change the course of the future. Helping one person to see the light is never going to be a negative, right? The reality is that most of us are living very ordinary lifestyles just like the average person, but we choose to spend our time, money and efforts into creating a happier, healthier life for the planet, its people and the animals too. And hey… I don’t understand how those stereotypical hippy characteristics make sustainability any less valid anyway? Being a ‘hippy’ is amazing and should never be used as an insult… Go out and embrace your hippiness like we’ve never seen before! I can say from the bottom of my heart, my quality of life has improved ten fold! Many people assume that being sustainable means cutting back on the things you love, but that’s so far from the case… All you have to do is find a better alternative! Sure, making sacrifices is definitely part of it, but eventually, those sacrifices are the things that will bring you the most satisfaction in the long run. Instead of finding joy out of things that cause harm, you just have to teach yourself to find joy in the many things that don’t. If you think your quality of life will suffer, just remind yourself of what sustainability is setting out to achieve… A better quality of life for everyone in the future! I can definitely understand why this is so commonly assumed… Even when looking up the definition of sustainability, the most common responses are a reference to the environment. And although fighting climate change and maintaining a healthy planet are both extremely important, there are many other aspects that are equally as important too. 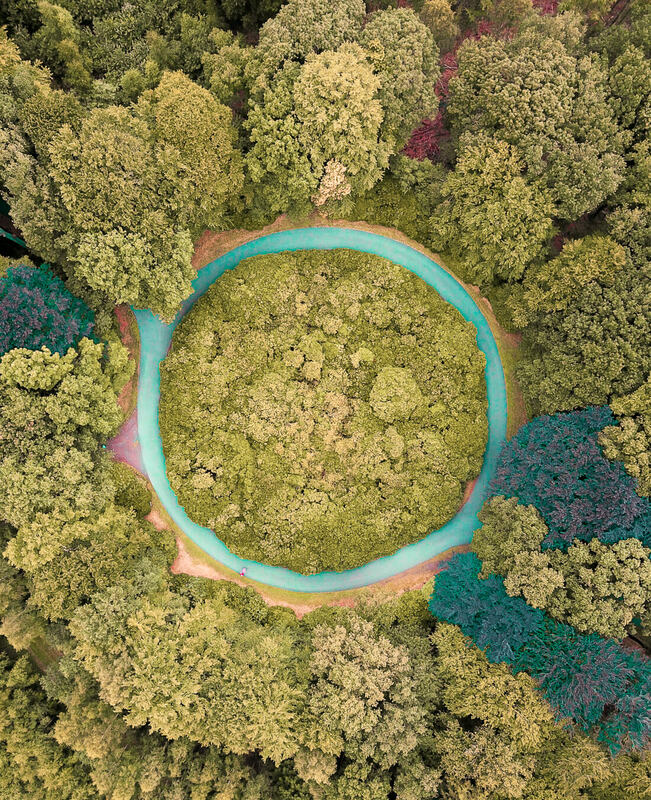 Yes, some could say that without the planet we wouldn’t be here, so that is the sector that we should dedicate the most of our time too… But focusing solely on one aspect whilst ignoring the others is almost as damaging as choosing to ignore them all. When you think about it, environmentalists are essentially trying to better the planet in order to sustain life… Yes, the environment is important, but where’s the logic in abandoning everything else along the way? It’s a balancing act, and an important one to say the least. Before things get heated, I just want to say that in NO WAY do I think that the act of air travel is a sustainable practice in itself. It’s damaging to the planet and there’s really no hiding it. 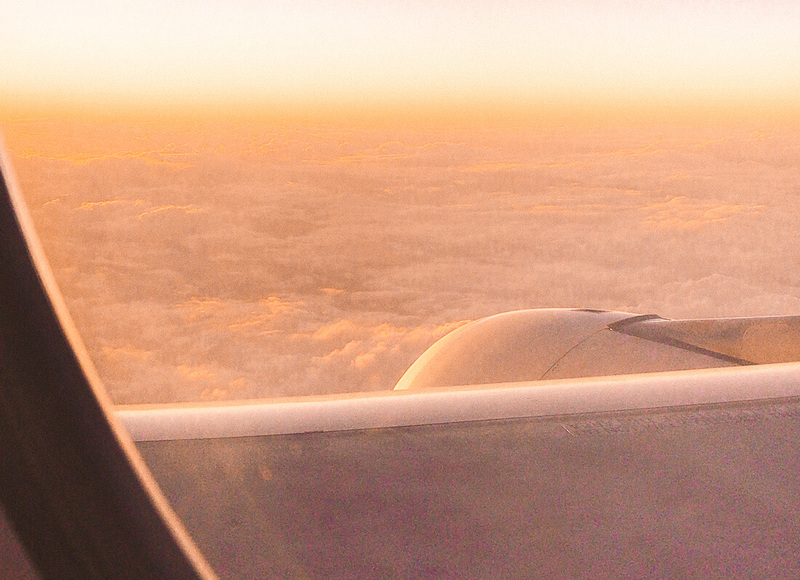 BUT, there are people who are doing incredible things for our future in which air travel is required. There are people who are focusing on the economic and social aspects of sustainability as I mentioned above… I mean, there are even people who are analysing climate change in which flying is necessary! It’s essential for millions of peoples lives and has been for decades, so expecting people to drop all of that at the click of their fingers is just not realistic. Instead of quickly pointing fingers, we have to remember that some people’s lives are dependant on it, especially in places where other alternatives are not always available. No, it’s not necessarily sustainable… But it was created for a reason. I also can’t avoid the fact that I would never have learnt about the importance of sustainability if I never stepped foot on a plane! Do I think we should all reduce the amount that we fly? 100%! Do I think we should use other alternatives if they’re available to us? Of course! Do I think we should offset our footprint when and if we can? YES – absolutely! 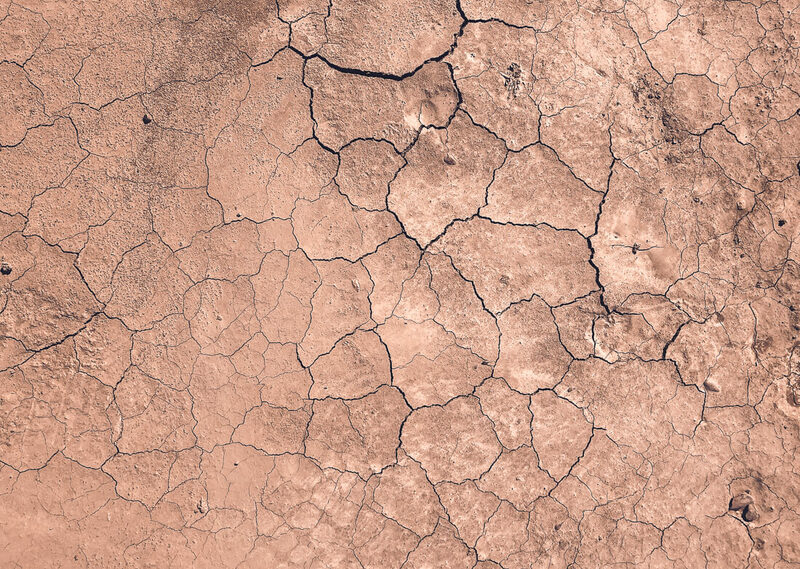 Cutting back is so important and unfortunately, humans are going to have to make some sacrifices to keep the planet from overcooking… So if you have the means to quit altogether, by all means, do! That’s an unbelievable commitment and something to be so proud of. But putting the pressure on people to instantly give up such a huge part of their lifestyle in order to have this “sustainable” label, isn’t helpful nor effective. It’s all about the baby steps! Every single person that strives to be more sustainable, is looking at the long-term effects before making any decision. Looking at the bigger picture is essentially the thing that separates our decisions from right and wrong – that doesn’t sound like a passing craze to me? Sure there are aspects of it that could potentially be seen as a fad… But the way I see it, is that people are continuously changing their entire lifestyles for these long-term results… Saying that it’s a phase is what you would call a big, fat oxymoron! I’m definitely not going to suggest that corporations don’t have any work to do… Just 100 companies are responsible for a huge lump of carbon emissions – they have A LOT to answer for! But as always, the people have the power. Unless we start speaking up, VOTING and making the effort to avoid the damaging practices, it’s very unlikely that these money hungry businesses will care. It doesn’t mean that it all lies in your individual actions, but it certainly does mean that we need to think BIG to make this lifestyle something that’s accessible to more than just the privileged. We want this to be the norm, and we can only do that by fighting the corporations to make these changes too. Consumers have the power, if we sit around waiting for the big organisations to change at their own will, I’m afraid we’ll be waiting forever. So do your best – every little bit helps! Once again, I’m going to cut to the chase… Veganism is by far the most sustainable and ethical diet there is. Yes, in privileged countries Veganism is far more accessible… But it’s important to remember that it also doesn’t suit a lot of people’s health, and is also more expensive than a lot of other food alternatives. So before we start criticizing others for their choices, it’s essential that we take their circumstances into account. Sustainability is not a ‘one size fits all’ kind of scenario – there are so many different aspects of it and diet is only one of them. Just like quitting flying isn’t the solution to ‘perfect’ sustainability, Veganism doesn’t instantly make you sustainable either. It’s all about perspective… If there was someone doing everything in their power to be more conscious, but wasn’t Vegan, does that immediately make them unsustainable?… No way! In an ideal world, yes, it would be great to see Veganism more widely spread, but that’s not realistic and is incredibly privileged of me to say. 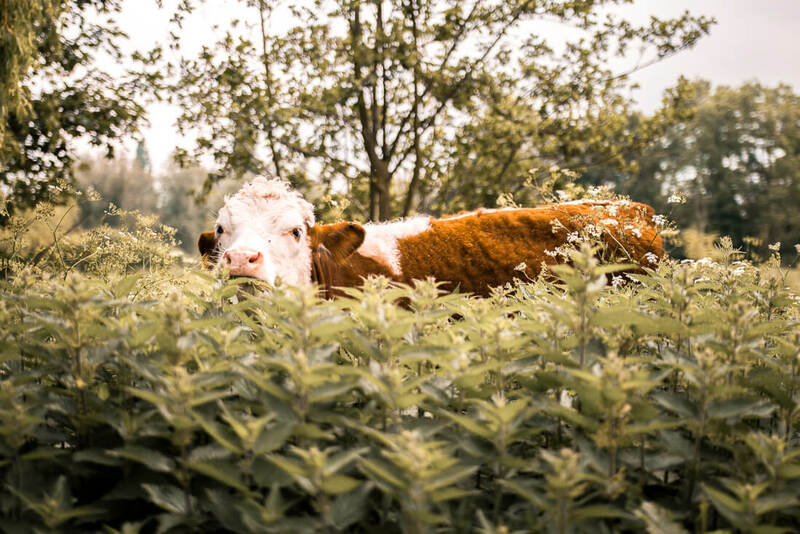 And it’s also important to remember that there are ways to eat animal products sustainably – it’s hard, but it is possible… Ethics is a totally different topic though and shouldn’t be separated in the conversation. What we have to recognize is that trying is so much better than not caring at all. Think about the people that have gone from eating meat in every meal to only eating it a couple of times a week, or the people that cut out meat altogether and choose to be Vegetarian… That’s a huge sustainable change if you ask me! I’m certainly not suggesting that Veganism isn’t helpful; it’s without a doubt one of the quickest and most effective ways to be more environmentally conscious and is 100% worth it if you can! But all I ask is that we focus more on the things that people are doing, instead of knocking them down for the things that they aren’t. It’s not as simple as people make it out to be, we have to look at everyone as individuals and take away such intense judgment. There are always 2 sides to every story and in a world where Veganism is so newly (and often intensely) encouraged, making these changes and choices is hard… And a luxury! For a lot of people it’s simply not possible… So don’t be so quick to judge! All I’m going to say is, “Progress over Perfection”. The thing that I’ve noticed, is that people are always going to find things to criticize you for. It doesn’t matter how hard you try, you’re never going to be flawless at this. Even the most sustainable people aren’t perfect… It literally doesn’t exist! The reality is that being sustainable is just about giving a damn! Trying your best and progressing towards a better future is all you could ever ask of yourself. Don’t let anyone make you feel like your efforts are not worthy – stepping in the right direction is better than standing still. After a year of slowly reaching the point I’m at now, I no longer find sustainability difficult at all… But when I look back to when I first started out, there’s no doubt that I found this whole thing extremely challenging. Learning new habits, watching lots of documentaries, changing your lifestyle, opening yourself up for criticism, trying to find out what information is actually valuable and what is a product of greenwashing… It’s not exactly easy. We have been brought up in a world where sustainability isn’t the norm, so teaching yourself to go against everything that society expects from you is one of the biggest challenges. Not to mention that this lifestyle is aimed totally at the privileged; the people like me who have the time, health, money, resources and effort to put into it… So of course, I’m going to find it so much easier than someone who has totally different priorities. But what I want you to take away from this, is that although it may be hard to begin with, what you learn at the start will soon enough become regular habits and eventually your reality. It takes time – remember that! Well, the thing is, that’s exactly why! Do I agree with it? No, plugging your ears doesn’t change the truth (some people would even say that it’s selfish) and having the ability to choose the problems that you want to deal with is another massive privilege. But I’m definitely not going to sit here and say that caring about the world is overly easy! I often feel stressed about the smallest things, especially ones that I’m passionate about, and juggling how to care for the planet, the people and the animals all at the same time is certainly no exception. If you’re reading this I’m going to assume that you have an electronic device of some sort, and that makes you pretty privileged… So just know that WE have the ability to care for the environment, the economy and society in ways that millions may never be able to. Yes, it’s far easier not to care… But ignorance isn’t bliss. So there you have it! 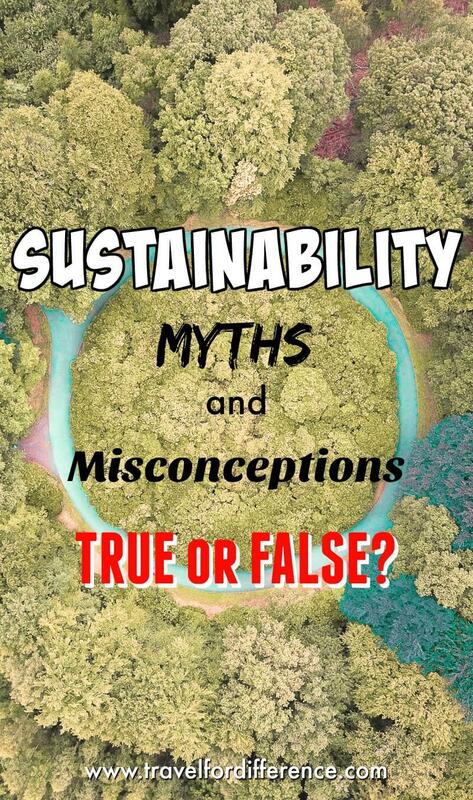 Do you have any other sustainability myths that need to be debunked? Absolutely agree with you the quality of life really increases. By the way love the picture at the top. Great post Kate! One thing I’ve wondered, and I don’t know if anyone has ever analyzed this, is how air travel stacks up against other forms of travel from a comprehensive approach. For example, going from Madison, Wisconsin where I live to Nairobi, Kenya, where I am now, without air travel would look something like this: 1) drive or take a string of busses across country to a ship port on the east coast. 2) take a ship across the Atlantic, most likely to Europe. 3) take a boat across the Mediterranean to Africa 4) travel Overland South to Nairobi… I’m wondering how all the carbon emissions, pollution, resources, etc used in that itinerary compare to the two flights it would take to get from Madison to New York and New York to Nairobi. Not to mention the time we could save (probably over a month…) and spend doing other things… Just a thought I’ve had and I honestly don’t know the answer. But my guess is that unless we stay home entirely, travel is going to cause some damage to the environment.